Fuel your busy days. 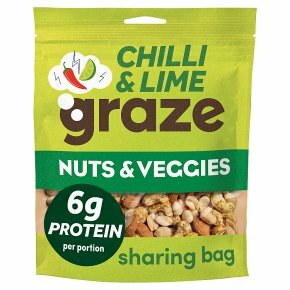 6g plant protein per portion. High in fibre. No artificial colours, flavours or preservatives. Vegan. We believe the veggie option should be the most exciting thing on the menu, with delicious flavours and the power to make you get-up-and-go.